Design : Discover a selection of outstanding Design concepts. 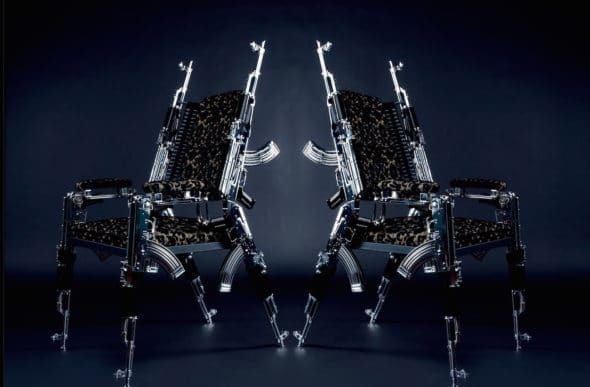 The Milliardaire offers you a selection of outstanding Design concepts. Discover new artistic territories as well as the latest Design styles at the root of exclusive Design concepts. Objects, vehicles, buildings, hotels… The main luxury brands are perpetually creating outstanding innovations and Designs that you can admire on The Milliardaire online luxury magazine. 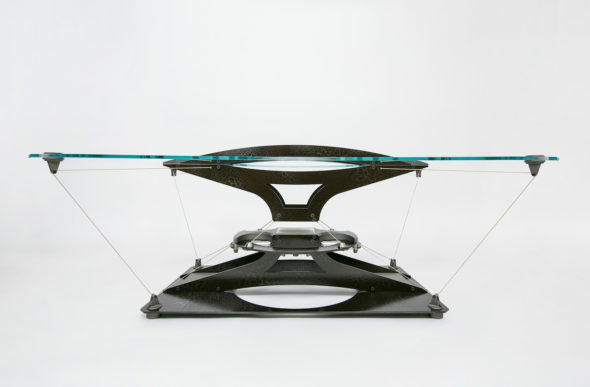 How a simple coffee table could be so fascinating, futuristic and almost surreal at the same time? How such a common object can turn into a true piece of art and technological wonder? And above all: how can Teles Taxidi table levitate up in the air? You won’t believe your eyes! If you are seeking a pied-a-terre in New York, you should definitely go to 520 West 28th Street! 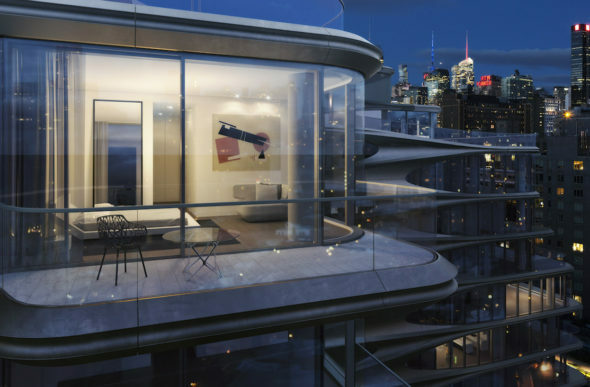 In a booming neighbourhood, facing the famous High-Line, you will find a brand new building with apartments designed by the world-renowned designer Zaha Hadid. For her first new-yorker project, one of the most talented women of the 21st century let her imagination guide her to design the contemporary building’s indoor and outdoor lines. 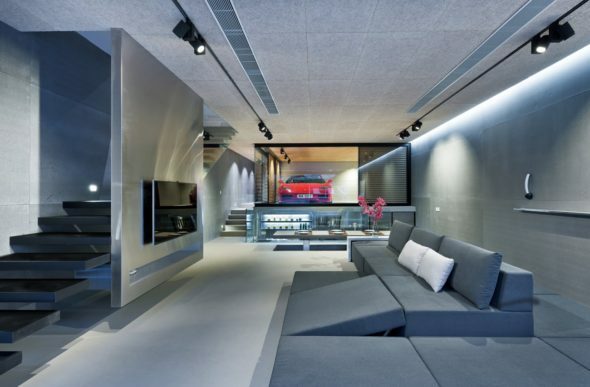 Sai Kung House: a design house cleverly built with glass and truly surprising located in Hong Kong! Sai Kung is considered as the “Back Garden of Hong Kong”. This part of the city is truly crowded, what makes difficult the building of new luxury houses, both spacious and cosy. 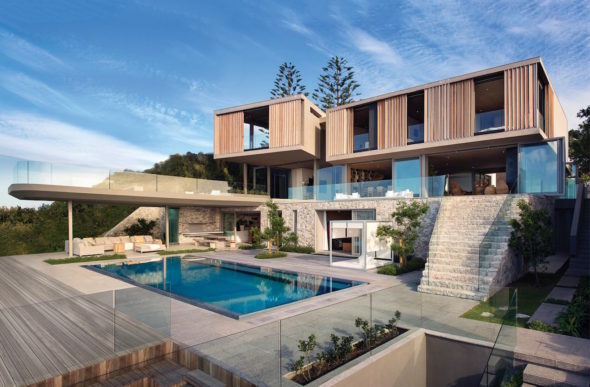 But that was Studio Millimeter’s challenge that brilliantly designed the amazing Sai Kung House. 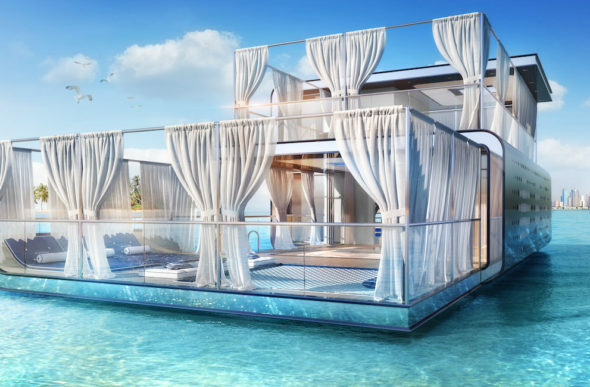 In early 2015 underwater houses were introduced, looking like floating boats (but without motor). Today, they revealed a new concept: Signature Floating Seahorse placed in Dubai’s waters.